We use natural, gentle products to help you reveal your most radiant skin. We specialize in both facial and body waxing for men and women. 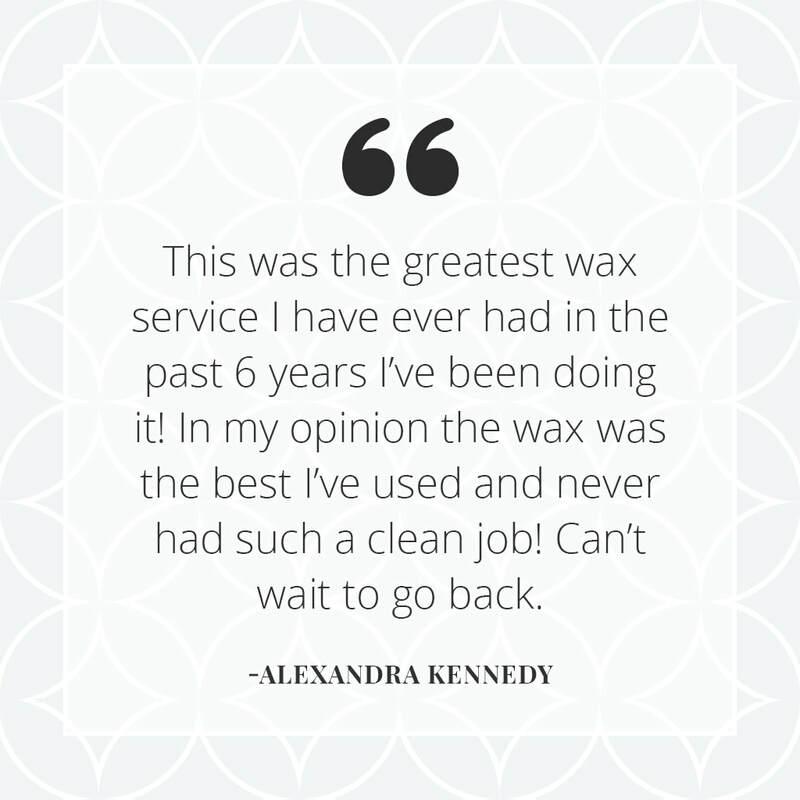 "Very professional and detailed which is what you want in a good waxing location. Definitely not the "fast food" of waxing." "Came in for my very first time Brazilian wax! I was nervous at first but Lilian was friendly welcoming me with sincere and professional company! She's the best!" Illumina Skin Care Massage is a Simsbury, CT day spa that offers facials, massage and waxing. A visit to Illumina will leave you with a profound sense of well-being. © Illumina Skin Care Massage LLC. 2018. This site was designed by Pixel & Code Studio.